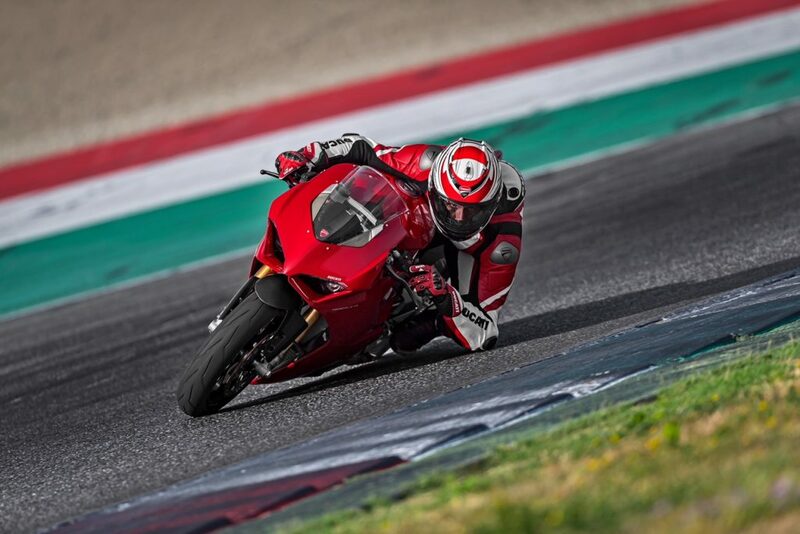 Ducati DRE Track Day will offer the participants a chance to ride Panigale V4, 959 Panigale and SuperSport. 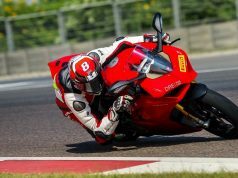 First edition of Ducati DRE Track Day for India has been announced by the brand and it will take place at Buddh International Circuit (BIC), Greater Noida on October 13 and 14. 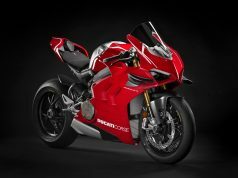 The bike maker is inviting both Ducati owners and non-owners to the event, where participants will get a chance to ride the Ducati Panigale V4, 959 Panigale and SuperSport for an additional charge. 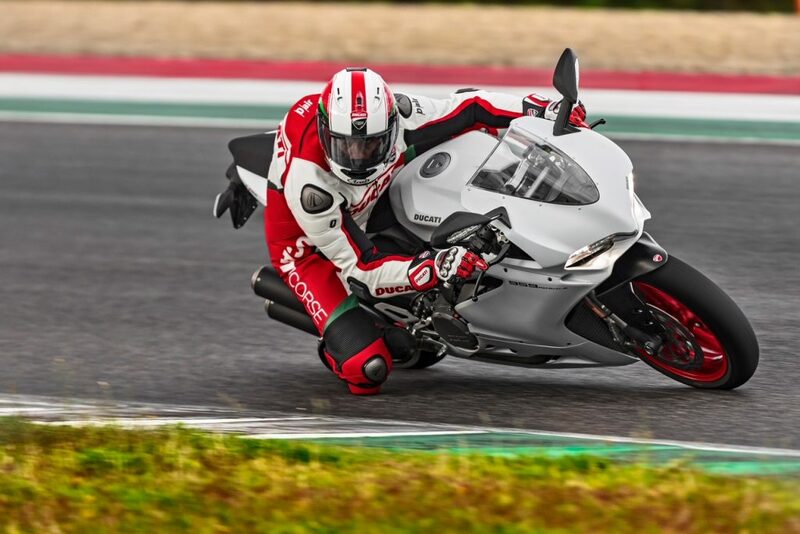 What’s most interesting about the Ducati DRE Track Day is the occupants will get to learn the skill of the track from Ducati test rider Alessandro Valia. 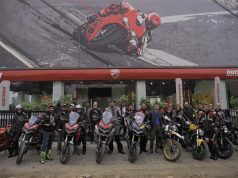 All the Ducati owners except Scrambler range can take part in this event. 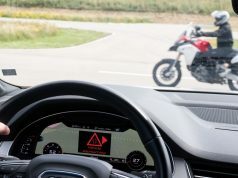 The non-Ducati riders can also register for the unique experience without any extra cost. 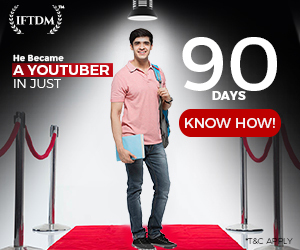 All you need to do is visit the DRE India website and register online. 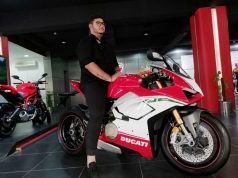 The Ducati owners can collect their passes by paying Rs 10,000 and test riding Panigale V4, 959 Panigale or SuperSpot will cost them an additional Rs 5,000, Rs 3,000 and Rs 2,000. 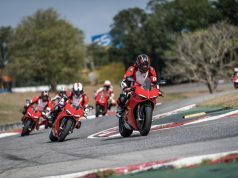 Pirelli will be the supporting brand in this event. 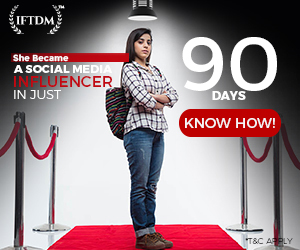 Speaking about the training session by Alessandro Valia, there will be 3 track sessions with duration of 20 minutes. 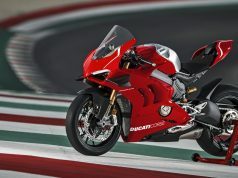 Also, there will be 3 laps on their choice of a Ducati test ride motorcycle, a Ducati fan kit. 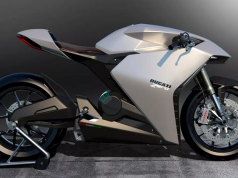 Speaking about the event, managing director of Ducati India, Mr. Sergi Canovas said, the brand is introducing the event in India to unleash the company’s racing DNA of its track focused motorcycles. 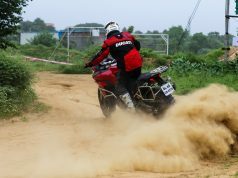 He also said that this is going to be an one off opportunity for the participants, who will learn useful lessons from Alessandro Valia. 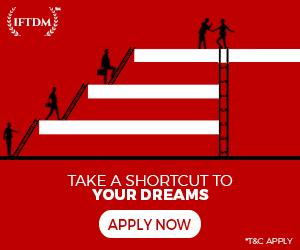 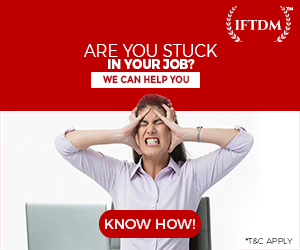 Are you ready to change your position?